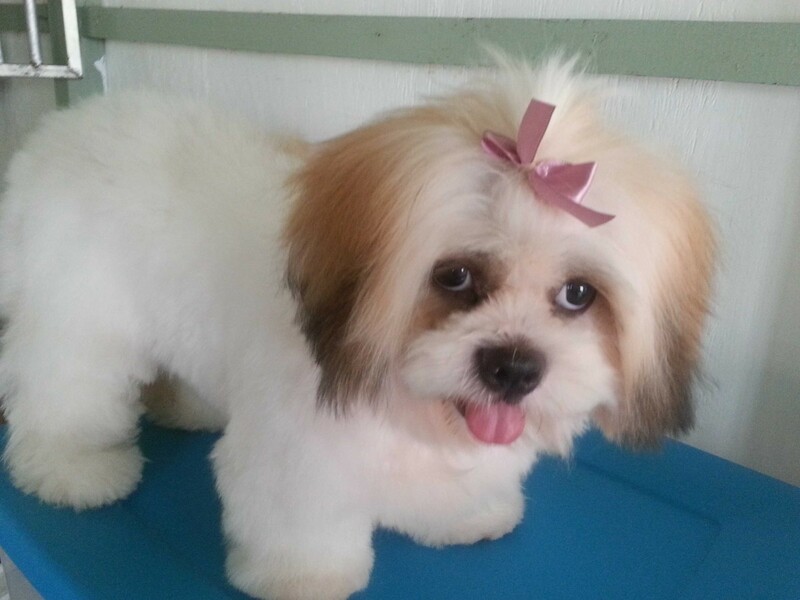 Pet Style & Resort offers grooming services for dogs by daily appointments only. 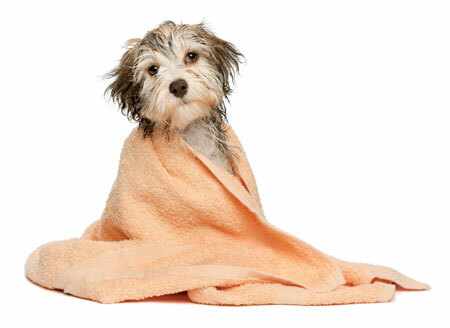 We provide a safe and stress free experience for your pet. We never use sedatives. Regular drop off hours are Monday to Friday 8.30 – 9.00 am. If you have to drop off earlier please make arrangements when scheduling an appointment. Pick up to suit your schedule before 5.00 pm. Please remember this is just a basic guide to get an idea of the price to be expected. Prices will not be final until the end of the groom and factors such as condition of pet, temperament and time it takes. Gift certificates available.